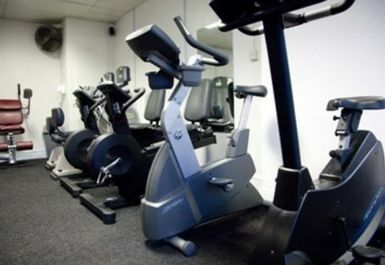 Market Health Spa is a long-standing leisure venue that offers a wide range of fitness options in a convenient location. 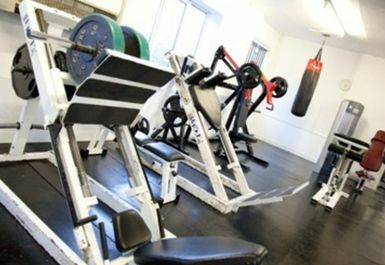 They create a personalised environment for both men and women to pursue their fitness goals. 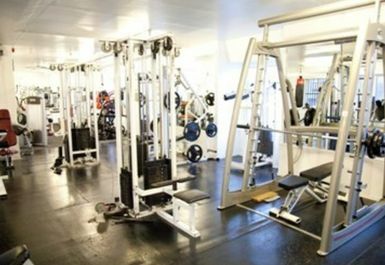 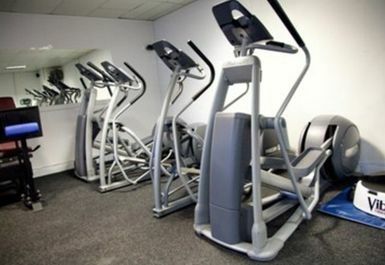 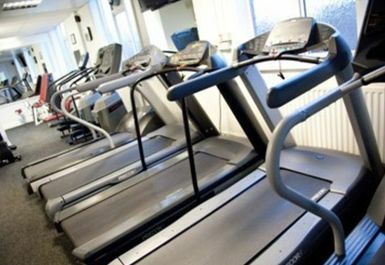 The gym is equipped with a range of physical training and cardiovascular equipment, such as treadmills, rowing machines, exercise bikes, stair-climbers, VibroGym. 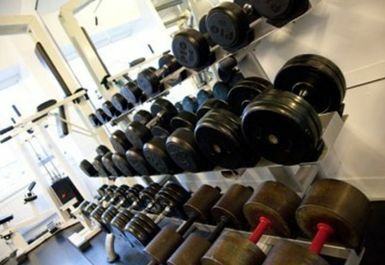 It's also home to one of the most extensive ranges of bodybuilding equipment in the North East, which people can use to improve their physique. 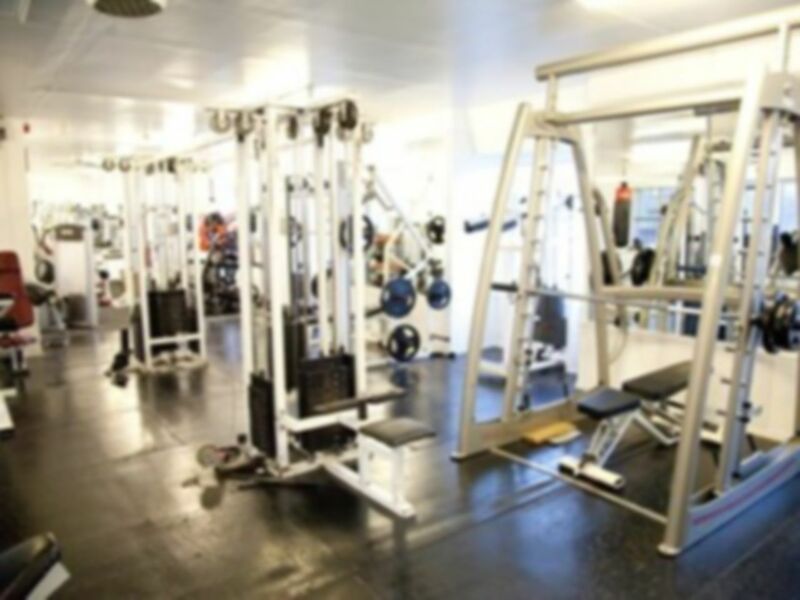 At Market Health Spa they're dedicated to helping you meet your goals - whether they're about building muscle tone, managing weight, training for an event or getting into shape for a special occasion!